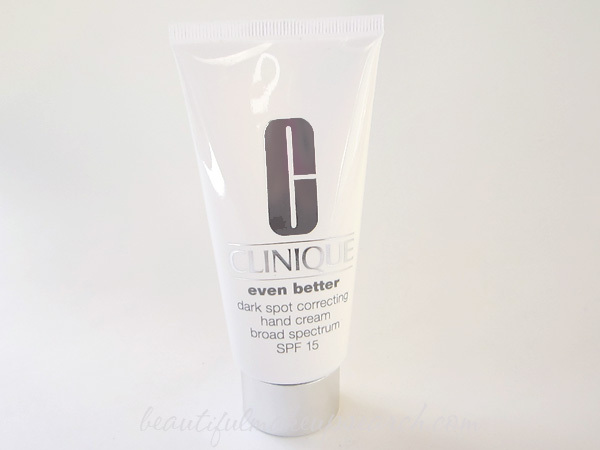 Clinique Even Better Dark Spot Correcting Hand Cream. 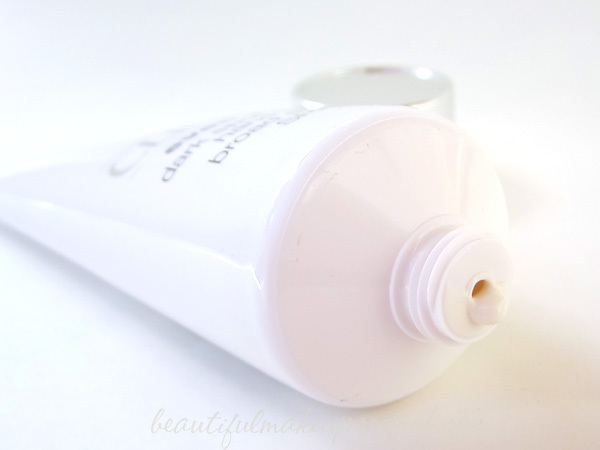 We all use hand cream on the daily, so why not use one with extra benefits too? This new hand cream from Clinique has the benefit of fading age spots. I'm afraid it is one I need! If you don't have age spots on your hands, you are lucky. I swear, as soon as I hit 35, I started to see some spots slowly make their way onto my hands. I am paying for too much time in the sun, yet again. Well, that with getting older. So I am using Even Better Dark Spot Correcting Hand Cream to soften my hands and treat these discolorations. Even Better Dark Spot Correcting Hand Cream contains a broad spectrum sunscreen of SPF 15 and lasting moisture that lasts up to 8 hours and through at least 2 hand washings. Brightening ingredients penetrate deep within the skin's surface to visibly diminish the appearance of spots and discolorations. This gently exfoliates to help restore clarity and uniformity in skin tone. Also, the skin's barrier strength is improved and better able to resist irritation which may cause excess melanin production in the first place. Look for this hand cream at clinique counters and online at clinique.com. It sells for $35.00.